At Thomas Reid Farms, we got into organic farming not because it was trendy or popular, but because it was the right thing to do. In fact, we were BC’s first, original organic chicken farm. 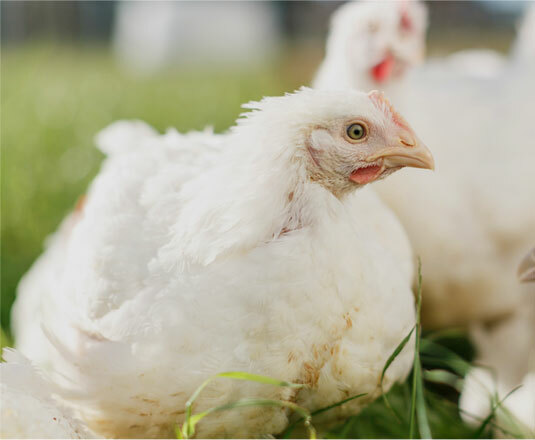 Our belief has always been that animals who are fed a natural diet and are given outdoor space to roam will be healthier and will provide higher quality products. 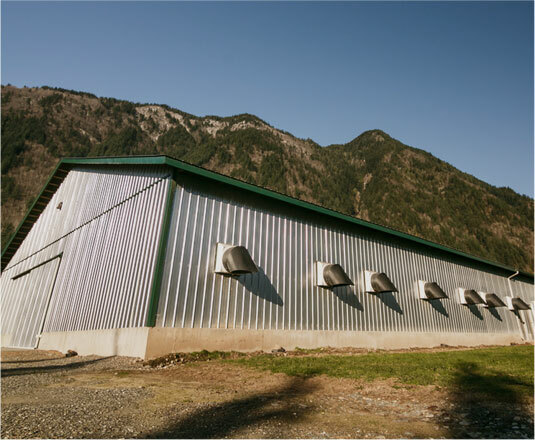 There have been a lot of firsts at Thomas Reid Farms, but there’s one that stands out the most and it’s our greatest source of pride: we were BC’s first certified organic chicken farm. That was back in 1992, when Dave Reid’s father had just finished writing the provincial standards on organic chicken farming. The journey itself, though, had begun in the early 1970’s, when his father and uncles moved to the Lower Mainland from the prairies, bringing with them their agricultural background and strong work ethic. Each of them tackled a specific industry – one grew berries and vegetables while another grew tree fruits and produced eggs. Collectively, they also applied their personal philosophy on sustainability and animal welfare to everything they did – a philosophy that was a progressive combination of existing US and European programs. Much of what they put in place set the stage for today’s organic chicken farmers. The first several years were challenging and demanding. There was a significant disconnect at that time for consumers, who really didn’t know or understand where their food was coming from. The brothers were told, time and again, that organic just wouldn’t work. For them, it was more than just a movement. It was about embracing a lifestyle, educating people and changing the way they thought about their food. The group converted one of the barns to an organic barn and had 500 birds within three months. Choices was the first buyer of their organic chicken, with Whole Foods and smaller grocery outlets coming on-board in later years. In the mid-90s, the company went 100 percent organic. What sets Thomas Reid Farms products apart from the others? It’s about taking care every step of the way to ensure a premium, organic product. Our birds are completely free range, meaning they have access to natural sunlight with windows in every barn. No medications, antibiotics or hormones are used. The feed – a mixture of corn, soy and wheat – is non-GMO and contains no animal by-products. Our farm is audited three times annually by three different organizations: Earth Claims, Organic Industry and the BC Chicken Marketing Board. Achieving a rating from Earth Claims – Animal Welfare Certification – is significant since the criteria are higher than SPCA standards. Currently, there are nearly 20 different organic products proudly displaying the Thomas Reid Farms name, proof that education and perseverance can go a long way to changing how consumers not only think about their food but how they live as well. At Thomas Reid Farms, we’ve always believed that if you can’t grow or produce your own food, you should be able to meet the farmer who can. 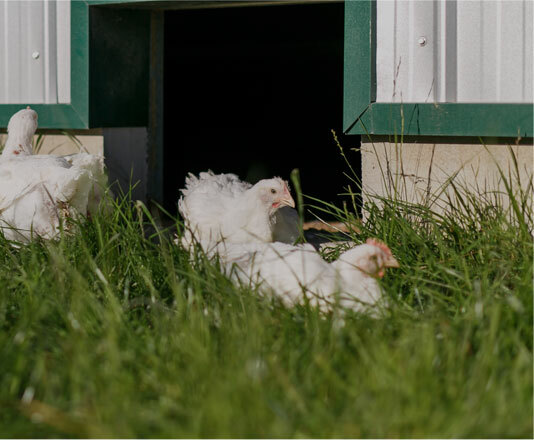 Along with being certified organic, our chickens are free range and Non-GMO. Why? Because it’s good for you, it’s good for our birds and it’s good for the environment. Our air-chilled process means no water has been added. This leads to a better tasting bird that retains its natural flavours and boasts a crisper skin after roasting.